Custom Shutters by Doyle is your trusted partner for Overland Park window treatment services. From simple window solutions to complete home remodels, our comprehensive service offering is intended to offer you a seamless and hassle-free experience for any window treatment project. Not sure where to begin? Call today to schedule a free in-home design consultation with our window fashions experts. 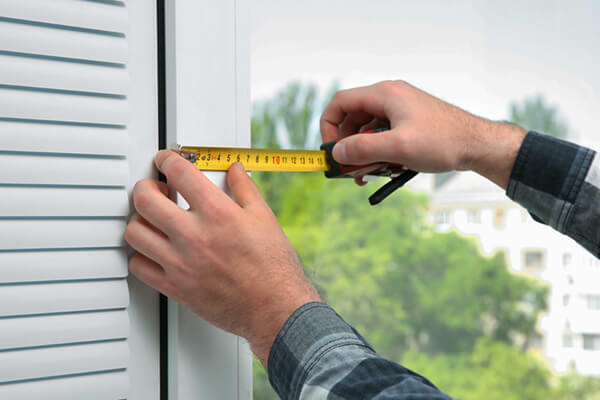 When it comes to adding new window treatments to your living space, accurately measuring your windows is one of the most critical steps of the process. After having installed hundreds of window treatments in the Overland Park area, our professional installers have experience measuring a wide variety of window types, including bay windows, casement windows, double-hung windows, slider windows, and more. Why Use Custom Shutters by Doyle? 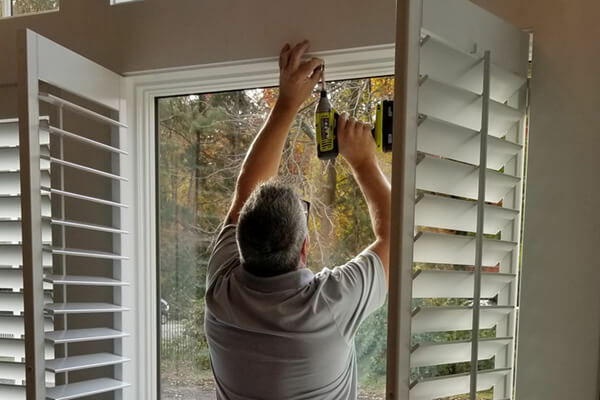 At Custom Shutters by Doyle, we've been customizing quality constructed interior shutters with the highest attention to detail for over 20 years. 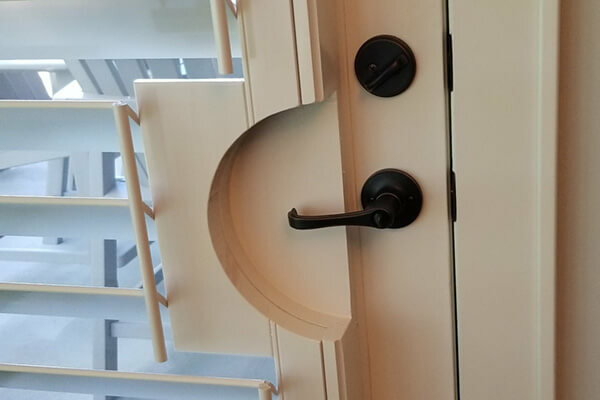 We offer a wide variety of hardware selections from antique brass to satin nickel, as well as many specialty wood finishes that carry a full one year warranty. With paint or stain matching, your new shutters will integrate seamlessly with your home's existing architecture. With Custom Shutters by Doyle's window treatment installation service, you can rest assured that your treatments will not only be installed correctly, but that you'll also learn how to properly clean, care for, and operate your shades, blinds, or shutters moving forward, allowing you to prevent unwanted damage and fully enjoy your new treatments for years to come. Bring your existing plantation shutters back to life by taking advantage of our window shutter refinishing services. 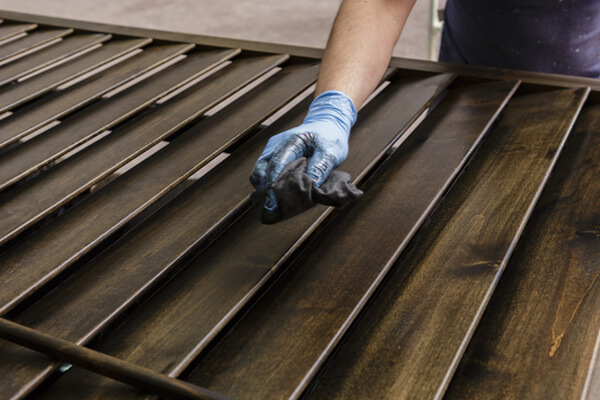 After delicately removing your shutters from your home, we'll transport them to our shop where we'll perform all of the needed work to restore their beauty, including installing new hinges, fixing cracked louvers, smooth sanding, fresh painting, and more. Our professional installers will then return to your home to re-install your revamped treatments for a perfect fit.